Rather than just asking people to innovate, if we could understand the psychological, cognitive, and biases that stymie innovation, we could better confront them. 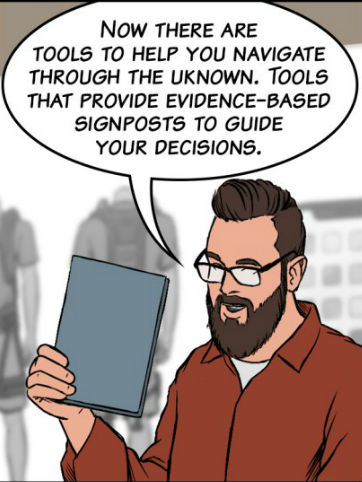 This is exactly the aim of behavioral transformation, a new interdisciplinary field for examining how innovation and transformation actually happen within organizations. Behavioral transformation is as much a discipline as it is a scaffolding to create a conversation between current business frameworks. It is an effort to bring greater research and insights to the process of innovation and how to create bit-t transformational change. How Do Leaders Lead In A World Of Uncertainty? Today’s business climate of rapid change and uncertainty calls for a new set of frameworks and tools for navigating this uncertain territory. New frameworks such as human-centered design, lean startup methodology, and business model innovation, have begun emerging to address this and grow our understanding of how to manage in today’s rapidly changing world. 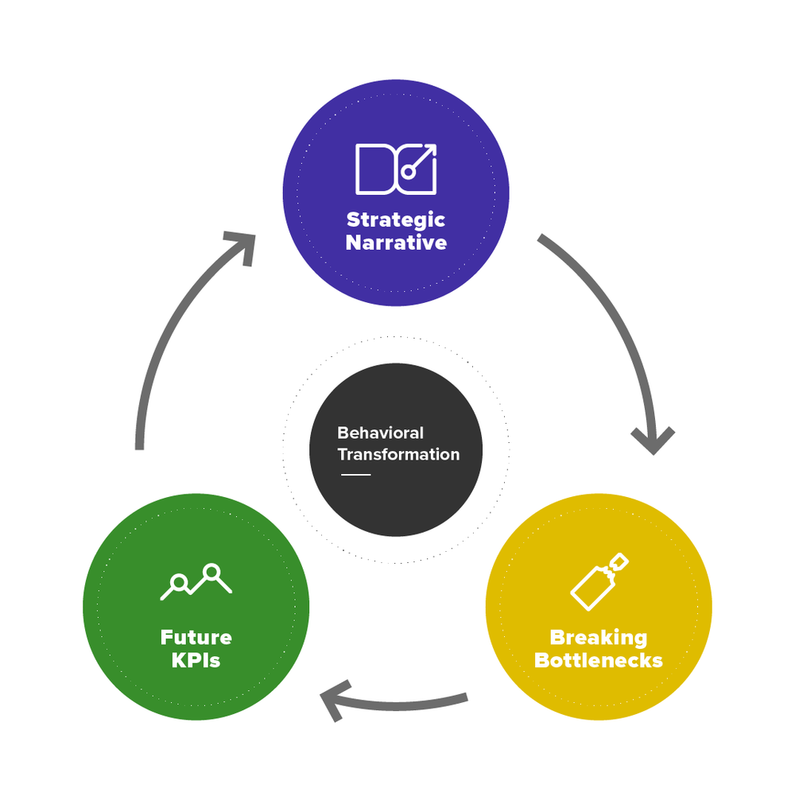 Behavioral transformation is one of these new frameworks, particularly in its attention to behavioral limitations that keep us from seeing and capturing opportunities for transformational changes. By integrating psychological and neurological perspectives to help people overcome common barriers to innovation, behavioral transformation enables individuals and organizations to reshape how they think about innovation, change, and reaching their highest potential. To create the future we desire in today’s world of rapid-paced change, we need new tools, new approaches and new inspiration to get there. Just as it took almost two hundred years from the start of the industrial revolution to the formation of the first business school in 1881, and then another century to refine the discipline of management, it may take more time to develop a new, mature discipline to create value in the business climate we’re now facing. We face an opportunity for a behavioral revolution in innovation and transformation by understanding and addressing the human roadblocks to transformational change. Leading Transformation is our effort to start this now.